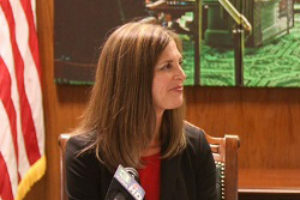 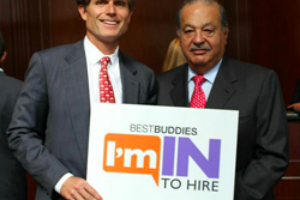 “I’m In To Hire – Are You?” Anthony Shriver asked readers of Maria Shriver’s blog on Tuesday. 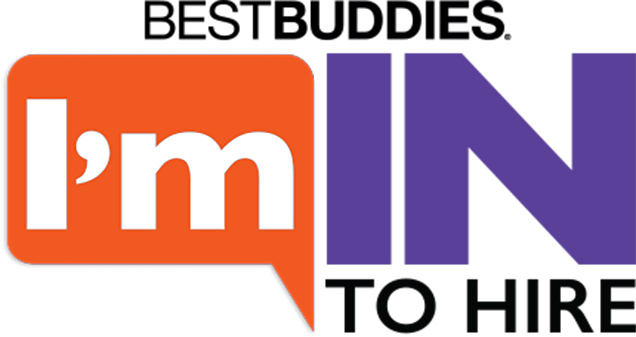 The post detailed important statistics from the groundbreaking i4cp report and encouraged architects of change to act together in supporting #ImInToHire. Read more.